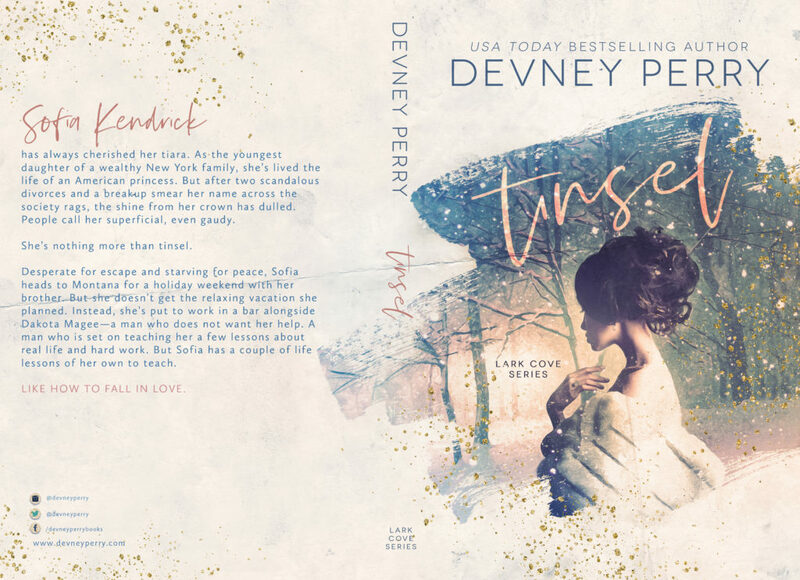 We are so excited to bring you the cover reveal of TINSEL, the fourth book in the Lark Cove Series, from USA Today Bestselling Author, Devney Perry. TINSEL releases on February 19th! 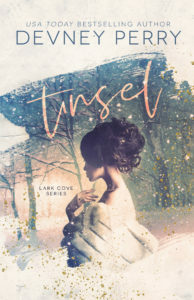 Preorder your copy of TINSEL now! 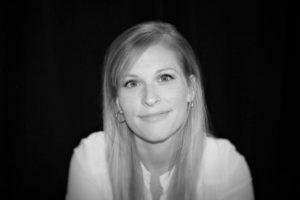 Stay up to date by signing up for Devney’s newsletter!